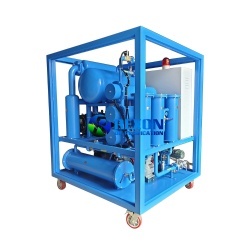 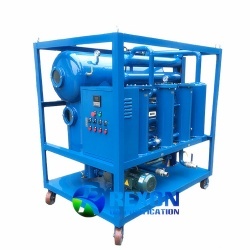 Portable Coalescing Separation Light Fuel Oil Purifier Series TYB is a portable and small oil purifier especially used for fuel oil purification processing without heating. 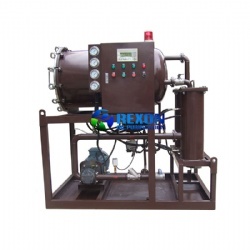 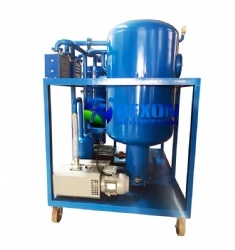 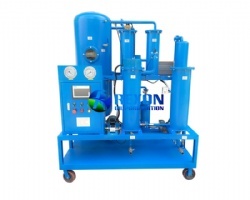 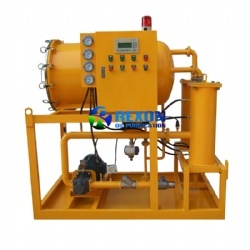 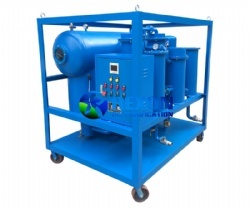 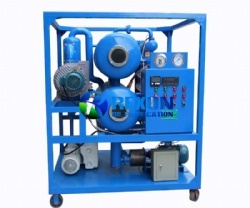 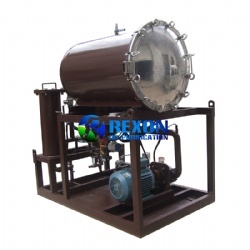 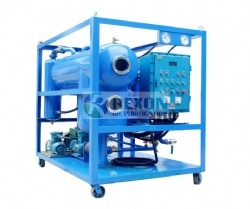 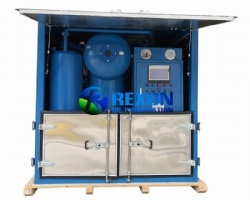 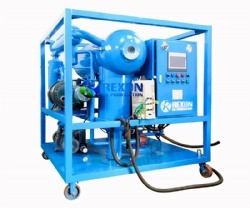 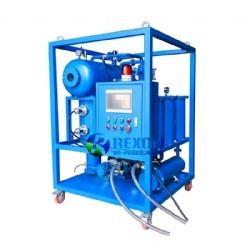 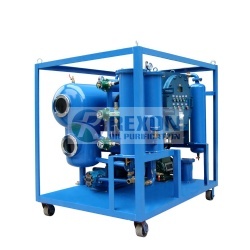 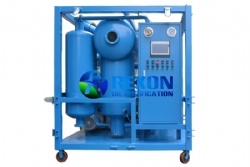 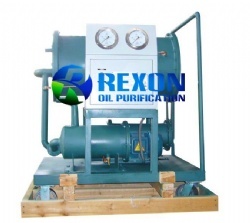 It adopts high efficiency demulsification and dehydration coalescence-separation filter and integrates fine filter into one machine body, which can offer super high efficient water removing ability than other normal types of filters.This oil purifier can quickly separate large water out from oil, which even contains half water in oil. 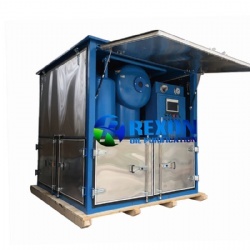 As no heating is needed makes this unit is much easier and safe for operation. And this oil purifier is very convenient using with the go-cart model designed. 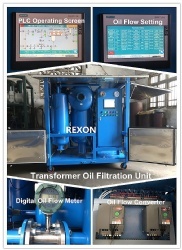 Besides it can quickly separate large quantity water from oil, it can also clean oil and achieve the oil cleanness of NAS grade 6. 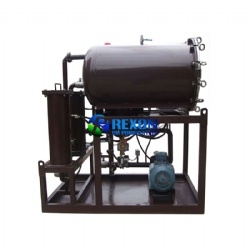 This portable oil purifier is perfectly suitable to be used for fast removal of water and impurities in fuel oil or light oil which contains large amount of water.